Congratulations to all the White’s team! 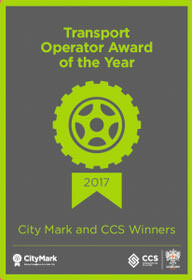 Whites Transport Ltd were named Transport Operator of the Year 2017 by the CityMark award scheme. 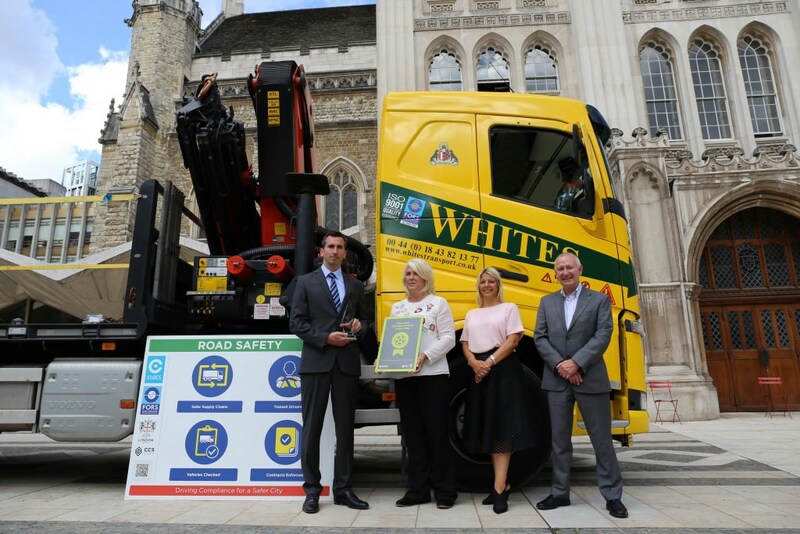 This award was established to recognise companies and individuals providing services to businesses in London, measuring the safety and quality standards. Alongside our long established quality standards of FORS Gold and ISO9001, this helps to reinforce our reputation as a market leading logistics provider.